A performance that is a cut above the rest deserves to be awarded in a manner that is a cut above the rest. 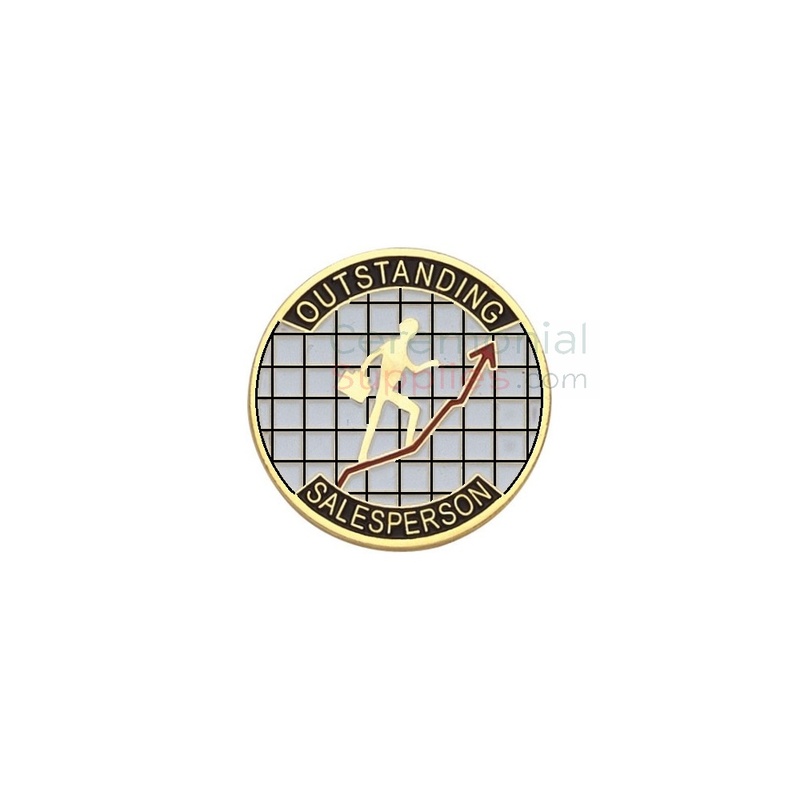 A figure of a salesman climbing to the top is the ideal way to depict high sales achievements. 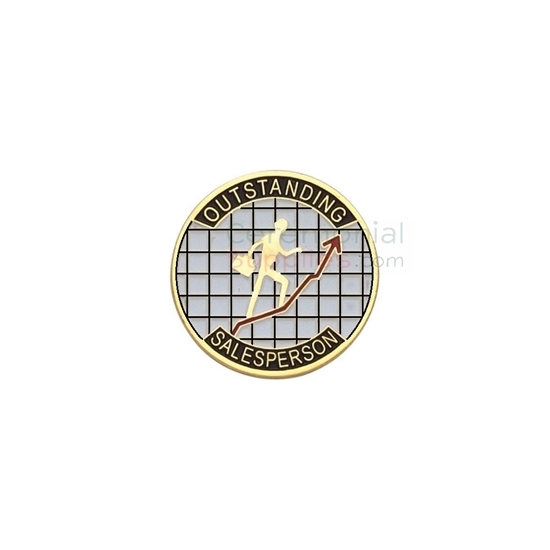 The Outstanding Sales Person Medal features a unique design and the ability to be worn, that make it a great option to award your excellent performers.